I am all about budget friendly gifts that are practical. 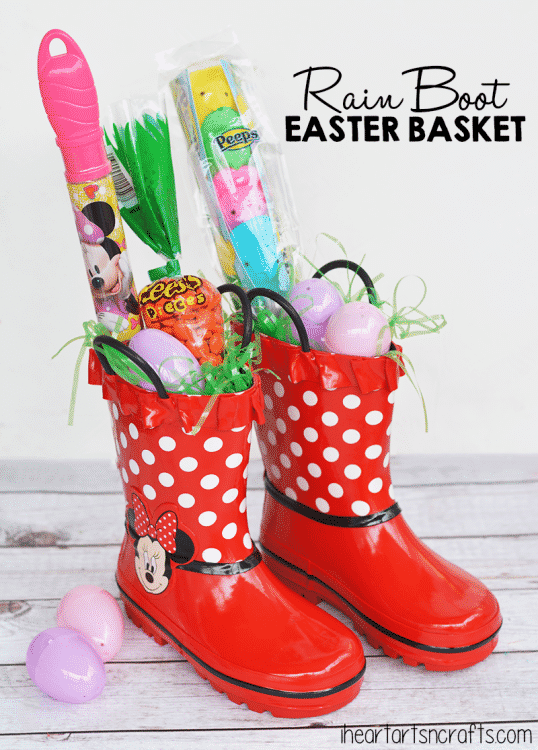 These Easter basket alternatives are so practical and give a fun twist on the traditional basket. 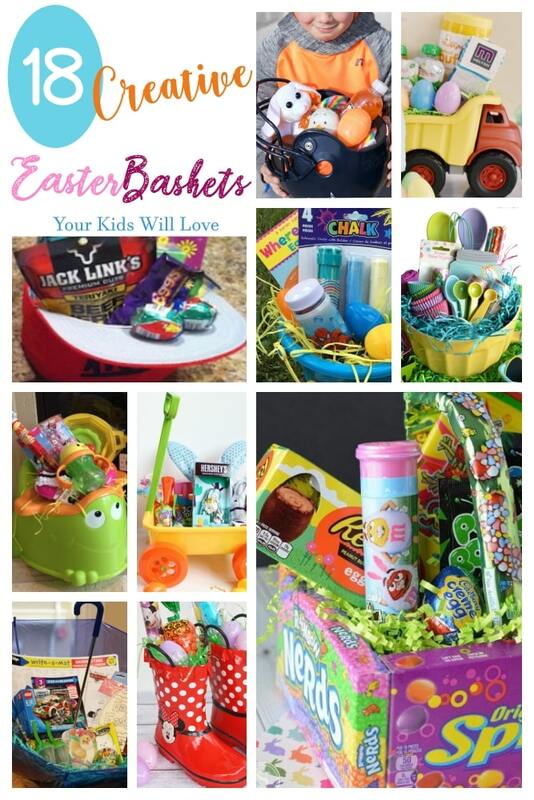 If you are looking for something creative, fun and out of the box to use as an Easter basket that is not actually a basket, here are 18 Easter basket ideas that every age will love! 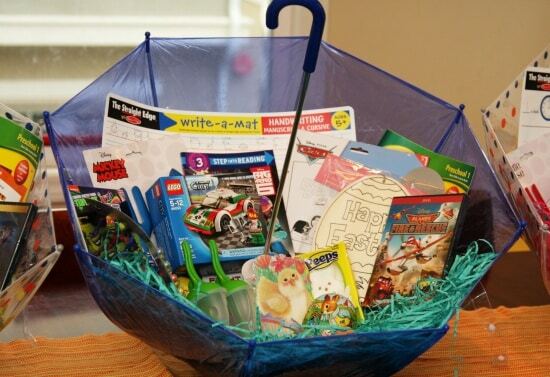 How many kids get excited about the actual basket, right? 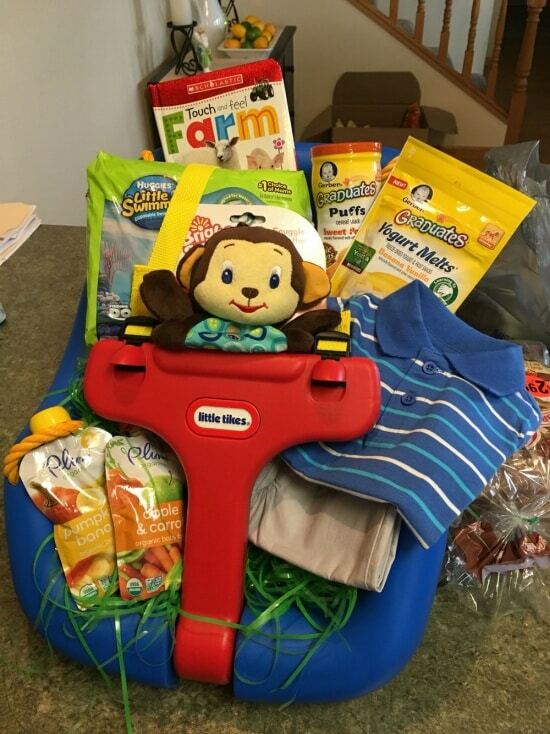 Amazon, the Target dollar section, Dollar Store chains and other discount stores are all great options when it comes to filling your Easter baskets. Here are some of my favorite alternative baskets for both little ones and older ones. 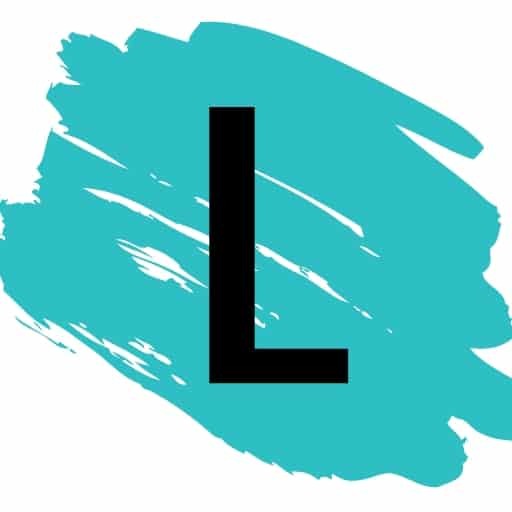 I’ve also included a few ideas at the end just to give you more options as to what to use when thinking of fun storage alternatives.